If you're just about to undertake an extension or renovation to your home, or build a new house and want someone to undertake the work and project manage it from the start, SBA Construction Ltd is here to help you. We will deliver your project on budget, ensure that deadlines are met, and reduce the stress of taking the work on yourself. 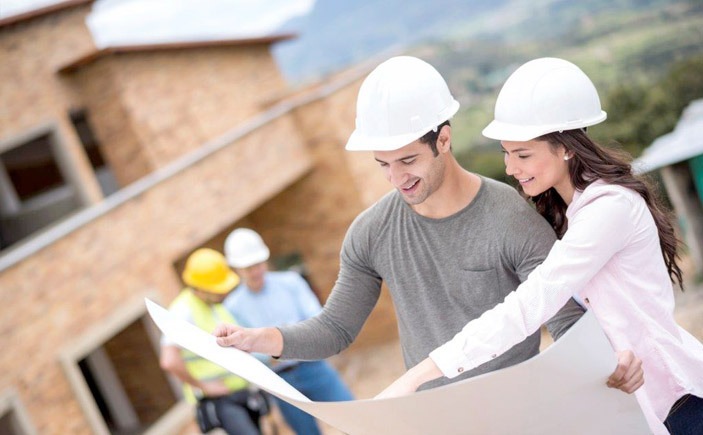 Through our independent advice, we will give you peace of mind throughout the life of your project. As part of our impartial advice we always advise our customers to get at least 3 quotes for each project or individual job. Let SBA be one of those. Through our in-depth knowledge and experience of construction and refurbishment projects, we are well aware of the importance of understanding, recognising, and advising, on the scope of solutions available for each particular project. Each job is unique and each solution bespoke. We have the experience to undertake any new build project, and will offer a one stop service for all your construction requirements, to transform each initial design into reality. We have a fantastic network of subcontractors that we closely work with to achieve the quality of work you desire. 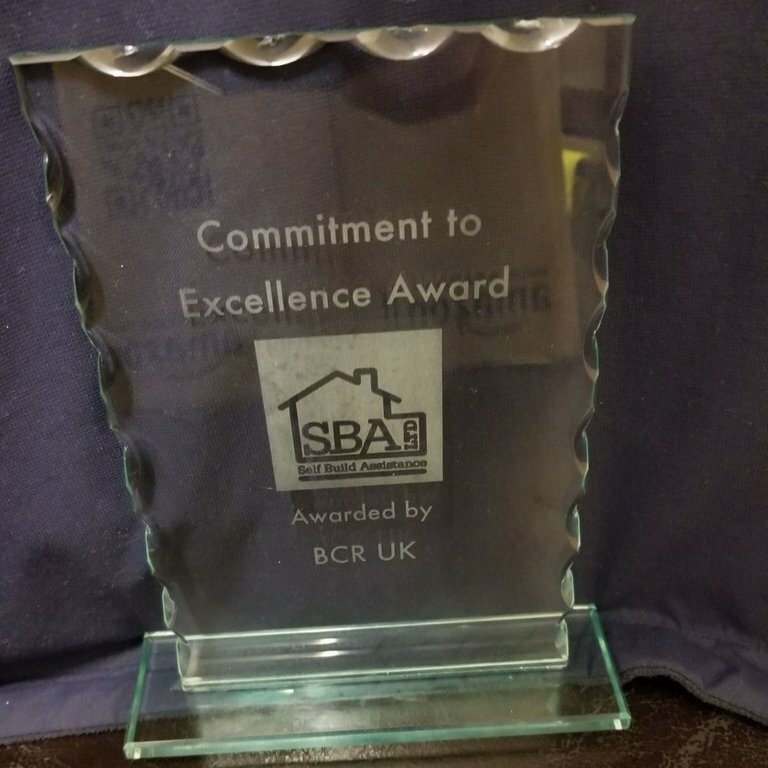 If you let SBA Construction carry out your work we will practice what we preach. As part of our construction package we will give you a full comprehensive price with no hidden extras, staged payments to help you keep control of the process from start to finish, agreed contract with both parties to protect your interests, and a full programme of works. And of course there is professional straightforward construction advice at any stage. We also have public liability insurance worth up to 5 million. We believe in customer service. This is why one of our key values are customer satisfaction through quality performance, that enable us to create lasting relationships that are based on trust. The majority of the work we have handled in our first few years have been repeat custom, this has become the foundation of this company, and we are looking forward to forging more relationships as we grow. Our customers are predominantly in the South East of England and London. However, we are always happy to discuss your project, whatever its location. Call or email us for a free Quote. We would love to hear from you.